Daniel Ward and Garry Jack have been remanded in custody after appearing before Westminster Magistrates charged with terrorism offences today (Tuesday 11th September). A 17 year old boy, who cannot be named, was granted bail, BBC News reports. All three, along with Alice Cutter and Mark Jones who were charged last week, will appear at the Old Bailey on 12th October. All five are charged with being members of banned far-right group National Action between December 2016 and September 2017. A Bartley Green man is one of three further people set to appear before Westminster Magistrates tomorrow charged with terrorism offences. The charges come after five people were arrested last Wednesday (5th September) as part of a West Midlands Counter Terrorism Unit investigation, in conjunction with CTP North East and East Midlands CTIU. On Thursday 6th September, Alice Cutter, 22, and Mark Jones, 24, from Halifax in West Yorkshire were charged with being members of the proscribed organisation National Action contrary to section 11 of the Terrorism Act 2000. The pair were remanded in custody at Westminster Magistrates Court on Friday (7th September). 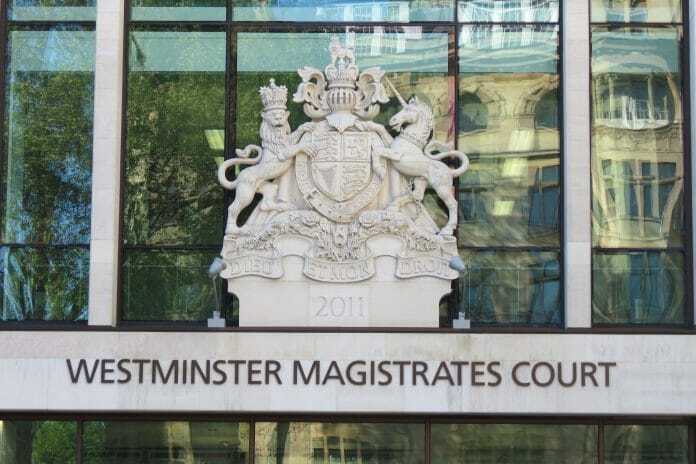 Today, 28 year old Daniel Ward from Bartley Green, Garry Jack (22) from Shard End, and a 17 year old boy from Nottingham have been charged with the same offence and will appear at Westminster Magistrates Court tomorrow (Tuesday 11th September).